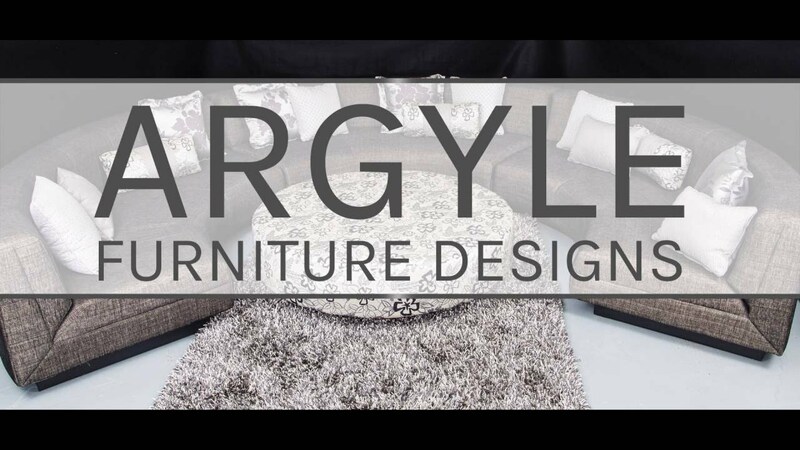 At Argyle Furniture designs, we cater for the commercial market; if you’re looking to upgrade a few items or revamp an entire office, our specialists will be able to customise the furniture to suit your needs. The aspects that you need to ponder when deciding on commercial furniture are largely similar to residential furniture considerations. The principal difference is more than likely the quantity that you need. Key question to ask yourself: What is the purpose of the furniture? If you’re planning to refurbish a conference room in which you meet clients, it’s best to opt for a more up-market product that very comfortable and has aesthetic appeal – remember that overall brand identity and overall corporate image must be reflected. If you need a lot of chairs for a more informal setting such as a break room, you can look at budget-friendly options, but make sure that they are still comfy, functional and durable. Like residential furniture, the amount of space that you have available will be the main determinant in your choice. However, in the commercial industry, the type of business also needs to be considered. In a fast food restaurant for example, you can’t have herculean sofas taking up space; it’s simply not feasible if you want to turn a sizeable profit. This type of business relies on a constant influx of customers and so in this case, smaller chairs with shorter backs are a preferable choice; however, they must still be comfortable so that the customers enjoy their experience. In terms of upholstery, opt for synthetic, durable materials that are also waterproof and can be cleaned very easily. In an office environment, you want to maximise the space you have, but not make it uncomfortable for employees. Here, it is a good idea to show the office plans to our craftsmen – they’ll be able to advise you about how to use the different angles in the room to your advantage. A large ‘L’-shaped sectional may work best in a reception room to align with the shape of the wall, for example. We have a variety of colours and fabric from which you can choose; if you need some help, chat to our expert staff who will gladly help decide what’s best for your purposes. The core principles of furniture choice don’t change whether you’re looking at commercial or residential furniture; it’s the purpose of each piece that makes the difference. We have been in the furniture design industry for over three decades and whether you’re looking for a new couch for your lounge or a titanic sectional for a hotel reception lobby, we’ll create beautiful, bespoke furniture that will meet your specific requirements. For enquiries, please fill in the web form with your necessary details and we will get back to you to discuss your residential or commercial furniture needs. Alternatively, you can contact us via email at livingchoice@iinet.net.au or call us on +61 (08) 9248 2554.